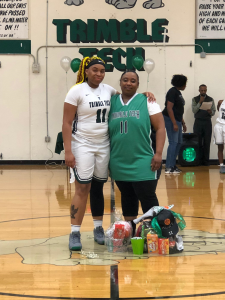 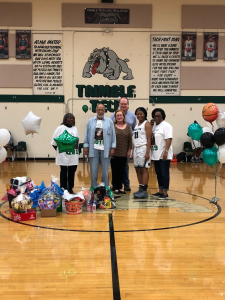 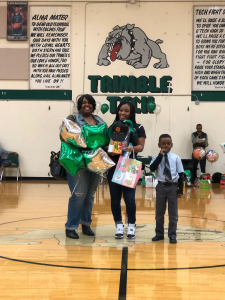 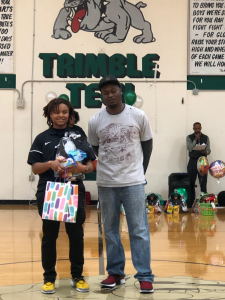 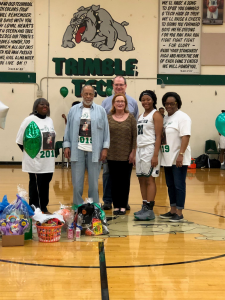 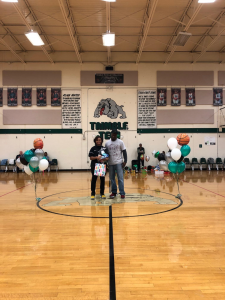 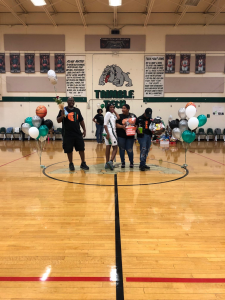 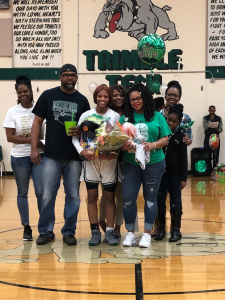 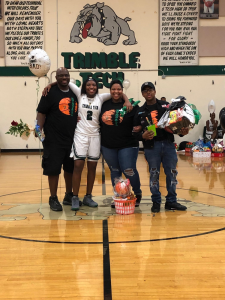 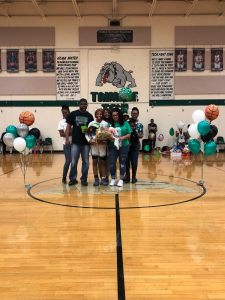 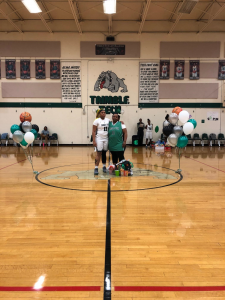 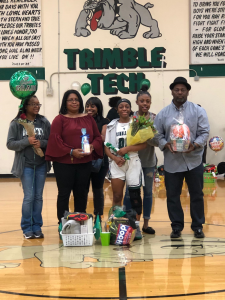 In their final regular season game Tuesday night, the Lady Bulldogs honored their five senior players and two managers that have helped out this year. 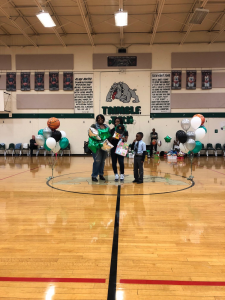 Here is there info and the pictures taken that night. 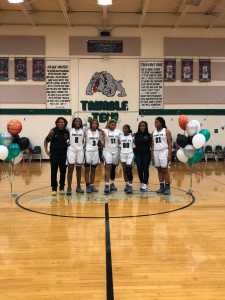 Again want to congratulate these seniors and all the Lady Bulldogs on an amazing season! 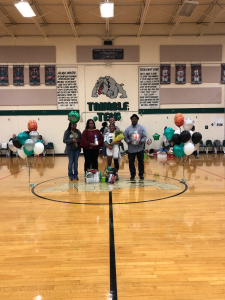 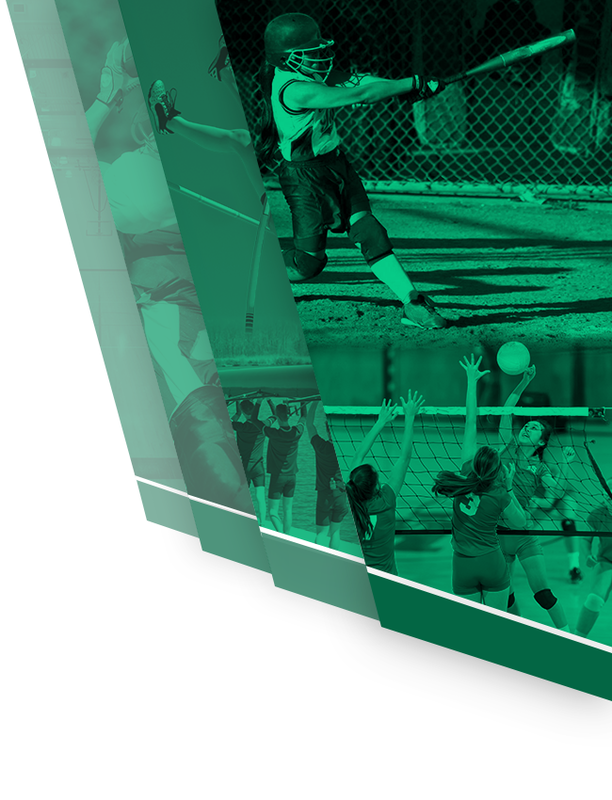 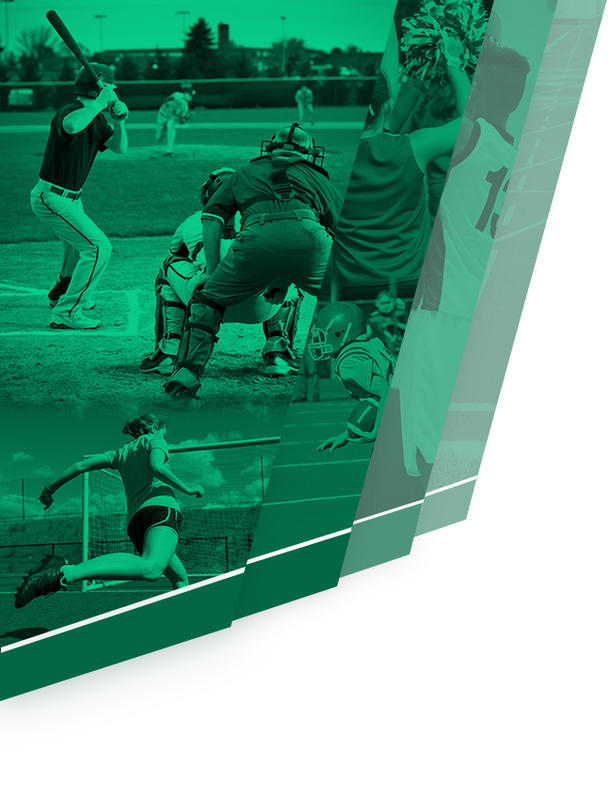 However it’s not over yet, please come out to support our Lady Bulldogs when the take on L.D. 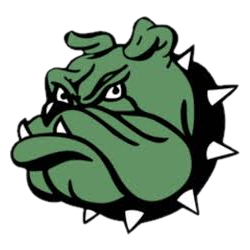 Bell next Monday!